This entry was posted in Uncategorized and tagged Cambria, Enter Equus. 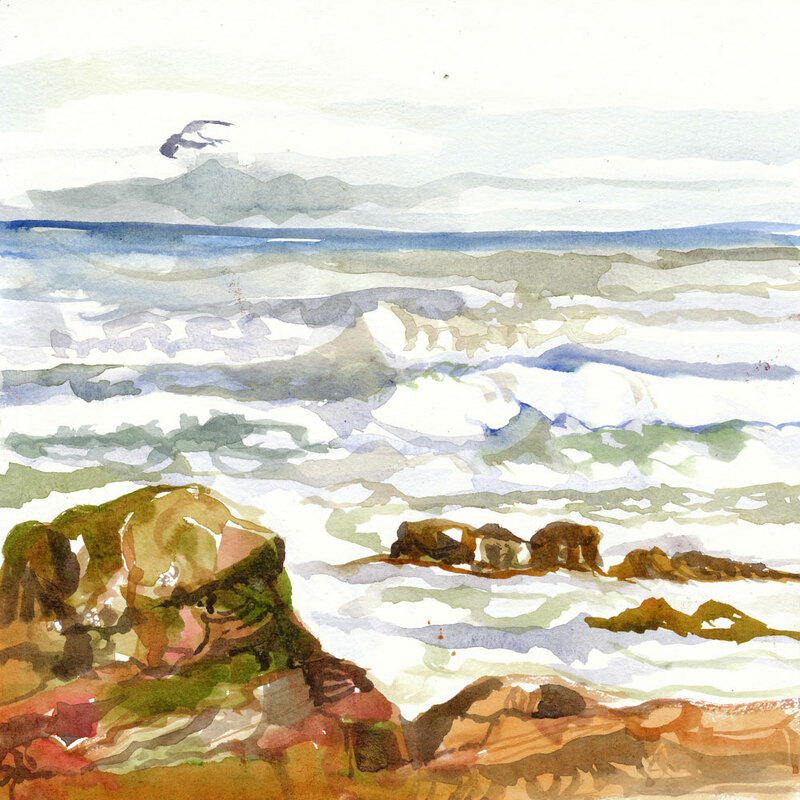 Louisiana artist, Linda Kay Thomas, Linda Snider-Ward, plein air, small art, watercolor. Bookmark the permalink.